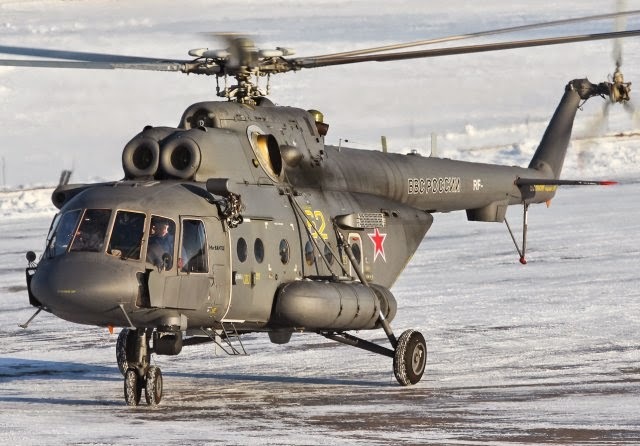 Mustafa AY – TDO – 17.07.2018 Russian Ministry of Defense announced that they withdrew 2 Mi-8 AMTSh ‘Terminator’ helicopters from Syria. With this, Russia have withdrawn total 37 aircrafts and helicopters in different types. Finally, Russian Ministry of Defense shared details with regards to ongoing war with terrorist groups and Syrian opposition groups. In the detail, Ministry estimates that Russian Forces alongside Asad Regime Forces neutralized 60.000 members of Jaysh al-Islam, Free Syrian Army (Syrian opposition groups), DEASH and al-Nusra (terrorist organisations).